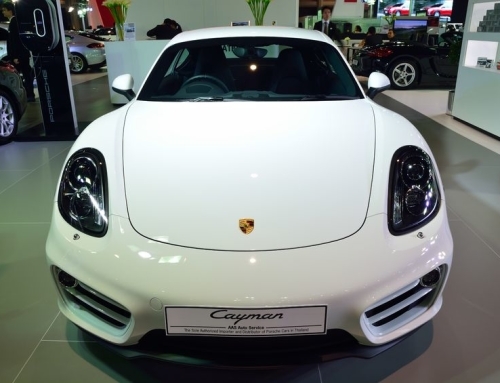 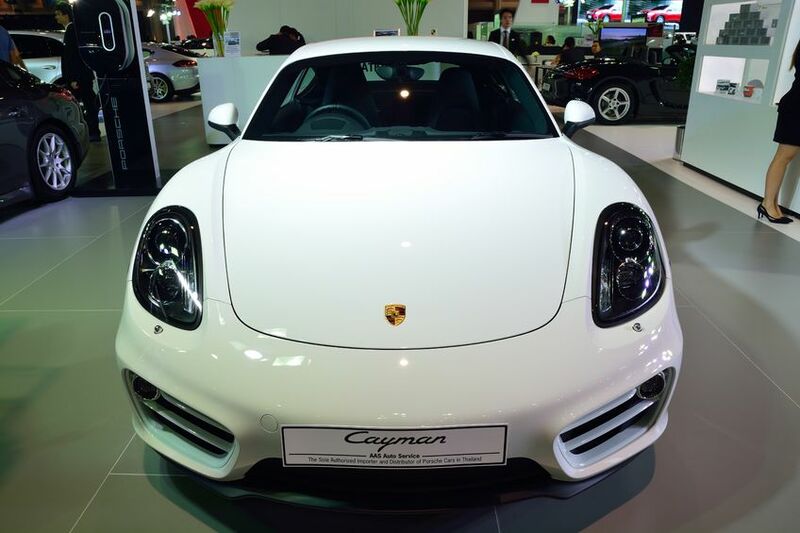 The Porsche Macan has been in production since 2014, and won car of the year in South Africa (2015). 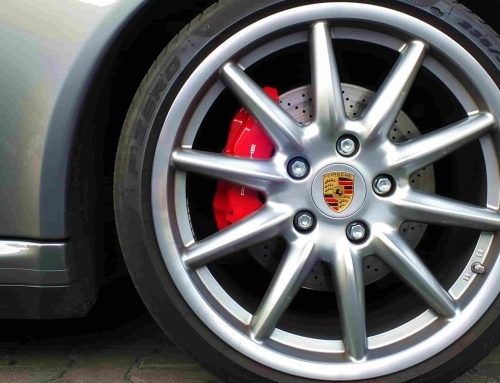 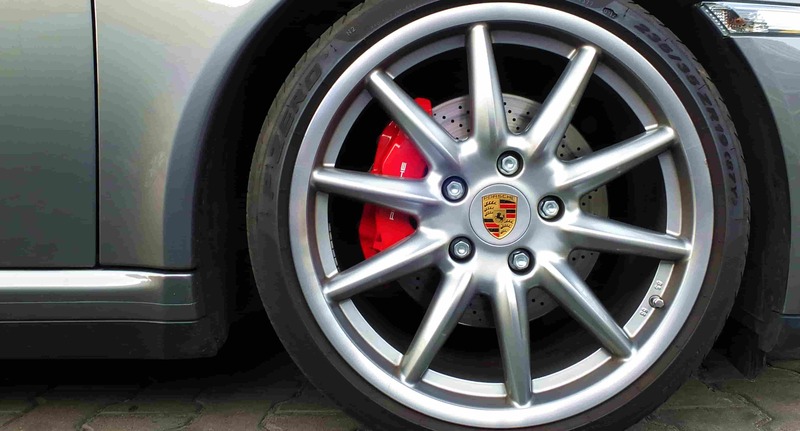 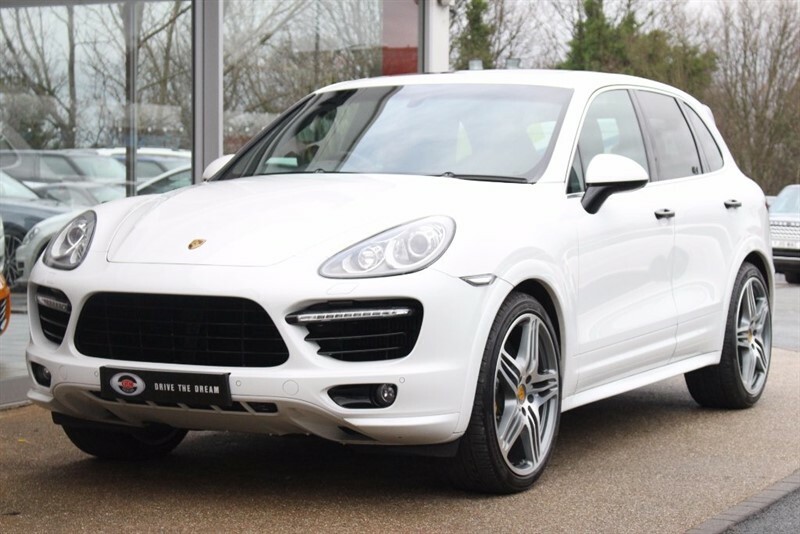 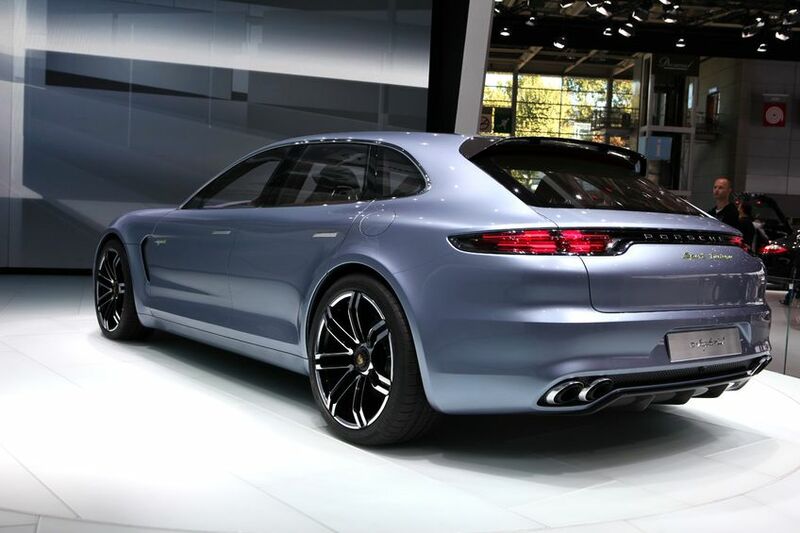 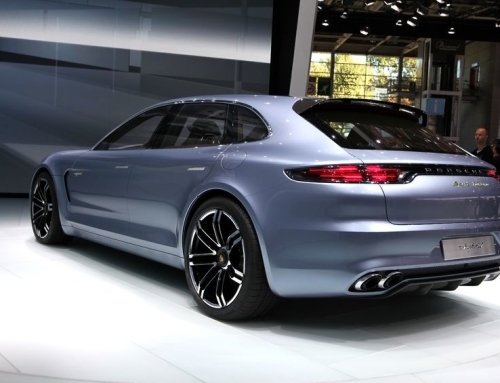 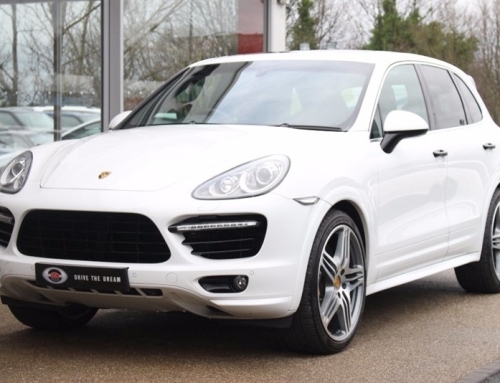 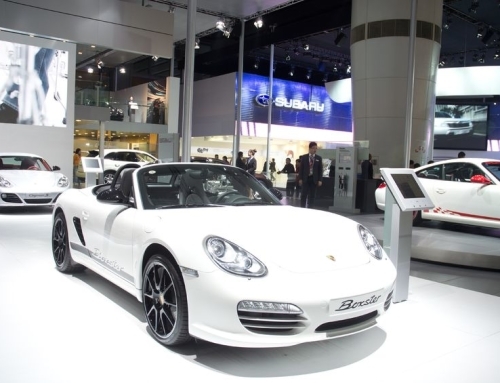 If you have an Porsche Macan and are looking to sell, then look no further. 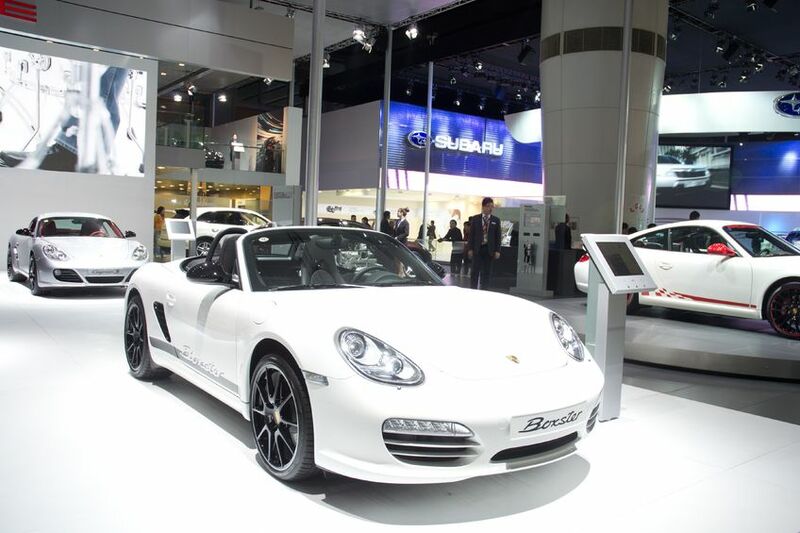 Perhaps the car doesn’t suit your lifestyle anymore, or you’re looking to trade in for a different model. 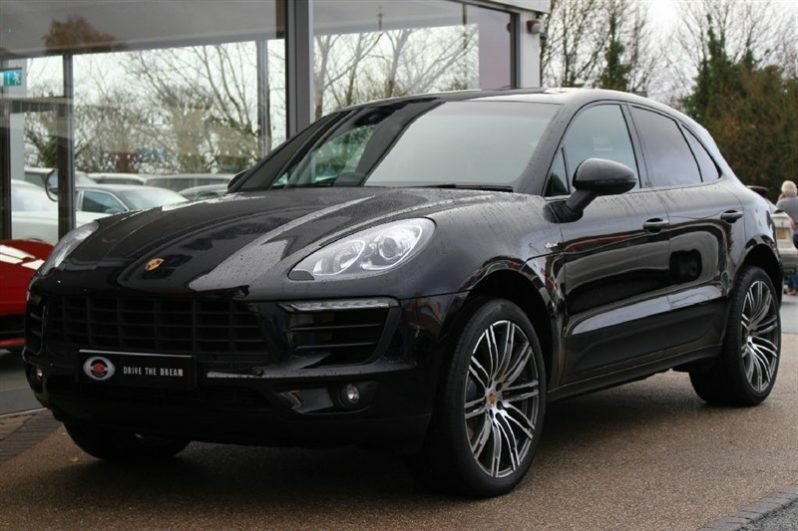 We collect from anywhere within the UK, so if you’re looking to sell your Porsche Macan, give us a call.